Carlisle tires and wheels are world renowned for their superior quality, long wear, puncture resistance, and strong durability. 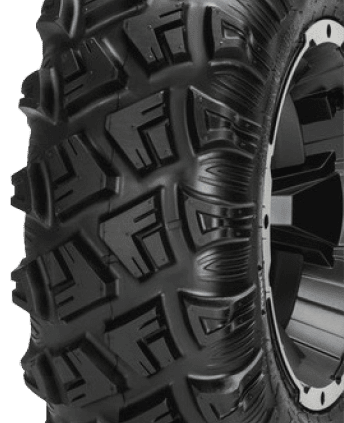 In fact, Carlisle tires come standard on many trailers and ATVs due to their track record of reliability. When looking for new treads, you can count on Carlisle to handle the toughest situations. With all their products, Carlisle makes safety and protection a top priority. That’s why they developed the Radial TrailHDâ€”the best high-speed radial trailer tire available. A workhorse value tire, delivering maximum golf course service. 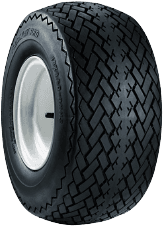 Fairway Pro is an excellent value tire providing long hours of dependable performance on the course. Non-highway service. Celebrating more than 90 years in the automotive service and retail business, Pep Boys is the ultimate one-stop solution. 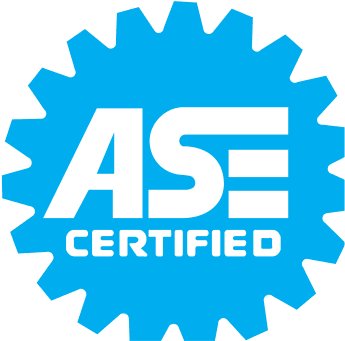 Our professional ASE-certified Pep Boys technicians are trained to diagnose and repair the broken or faulty components that make up your vehicle's complex systems. Serving as an automotive service and parts center with 805 stores in 35 states and Puerto Rico, our car service locations are well-equipped to handle any repair, maintenance effort, or upgrade.